Almost everyone had paid up except one. I am proceeding to follow through my local shipping team with Photoelectric in the loop, since details contains everyone addresses. Things are packed. Pending customer account creation and payment for the freight person. Please ship to the address I used for the PayPal invoice if it's different from what you have on file. Photoe will know why. Will confirm address for all again before i send. I have sent the agent my detail to create a corporate account. For all moon and mira RMA, I will reconfirm address individually before registering airwaybill. Can someone help me out, is there a way to dim the Key-LEDs? The "LED Mode" buttons in JigOn just cicle on/off/breathing for me. Update the firmware. There's a brightness setting, but it only works if the version on the PCB matches the client version. Guy is coming to pick up the stuff from my place on Monday and ship it. FYI. Anything ever happen with the metal gasket on this? To replace the diffuser? Does anyone know if the plate and pcbs available on kin's txkeyboards are compatible with this board? Is there anywhere I can get replacement plates for the board? 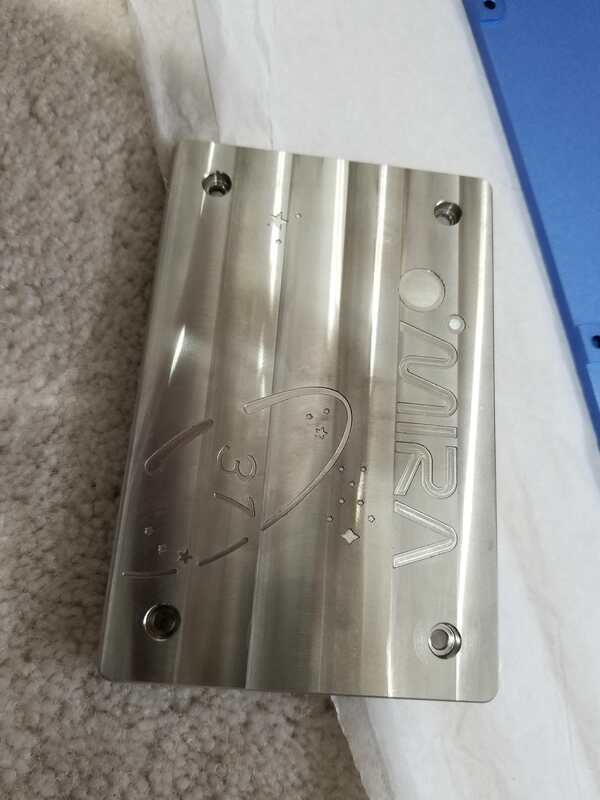 Mainly looking for a polycarb/acrylic plate/halfplate if possible. No such half plates that I've seen. I'd suggest looking for someone with the files and making the changes for a DIY project. Or could always get a full plate and snip it with some flush cutters.